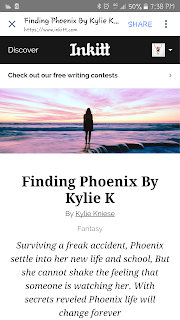 Hi everyone I have entered my first book Finding Phoenix in the Inkitt.com Grand Novel Contest. Please have a read, login & vote for me. But this is a world of betrayal and lies, and Mare has entered a dangerous dance – Reds against Silvers, prince against prince, and Mare against her own heart .. This book has been on my TBA pile for a little while and I wish I had read it earlier. 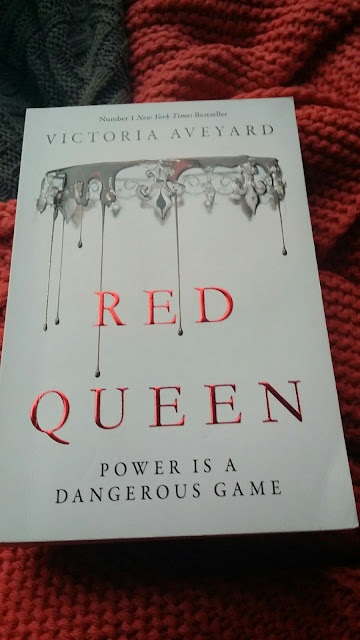 I loved the fact that even though I'd never read The Red Queen before, it felt as if I had read it a thousand times. The story and characters all felt familiar, pulling you into their world. Red Queen tells the story of Mare Barrow is a pickpocket but her time is running out. Like her brothers her 18th birthday is coming and that means a future of serving as a solder. That is because Mare is born into a world were the colour of your blood decides your standing in the world. If you are a silver blood then the world is yours. Food, weather, security, life and power all come to the silver blood. But if your blood is red, then you are considered a lesser been. They live in poverty, forced to fight in wars and sacrifice there lifes. The problem is Mare's blood isn't like everyone else. She is different, a mutation. A red born with the power of a Silver, who falls straight into the world of the silvers. Mare is given a route out of the slums, away from her fate of war. After a chance meeting she is summoned to the palace to work, but this one act of attempted kindness is going to change her world and the world around her forever. Now in a bid to placate the hunger for a rebellion, she becomes a Red in disguise as a Silver, betrothed to the King’s second son. But it is the king's first son Cal who captures her attention. The characterisation was fantastic. We have a set of characters that are tenuous in their beliefs but deep down they are flawed. Mare Barrow is in it to survive. She knows the stakes and I appreciated her character growth as she realises that there is a greater cause at hand. Cal, the crown prince, lives under the delusion of hierarchy. Mavenlingers in the backdrop, the second son to a kingdom that will never be his. But you can tell that there is more to him then what u see. After all anyone can betray you. Red Queen is a a twisted tale of love life and betrayal that will have you hooked from the start. I am a book blogger ( book- aholic ) from Melbourne Australia. 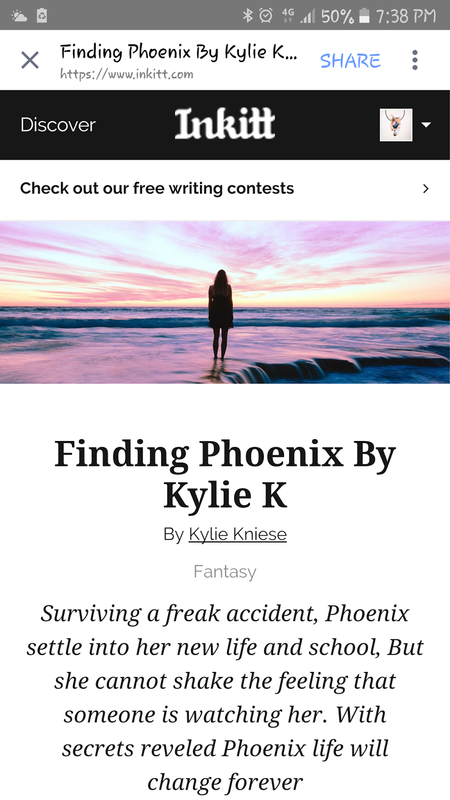 I have started this blog as not only a way for people to find new and exciting books to read , but to also discover new authors to read.